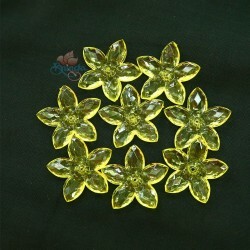 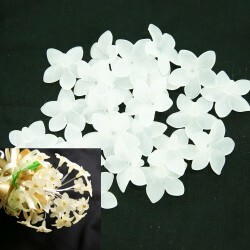 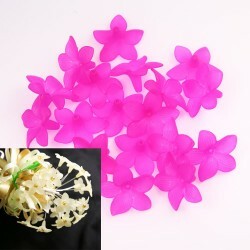 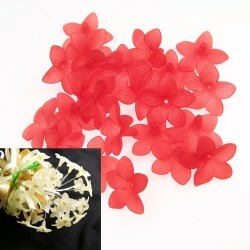 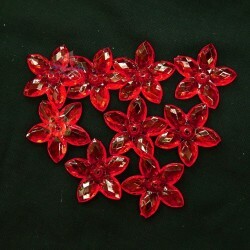 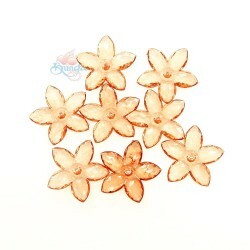 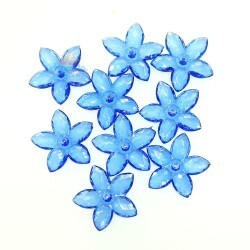 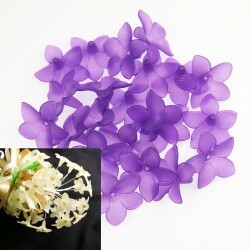 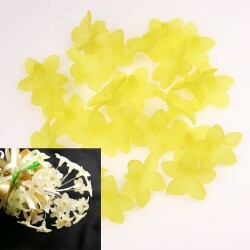 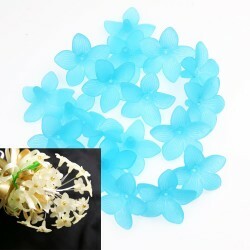 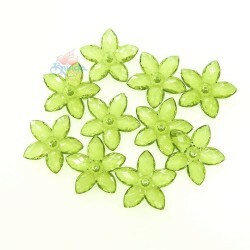 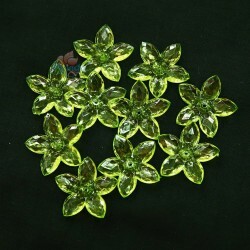 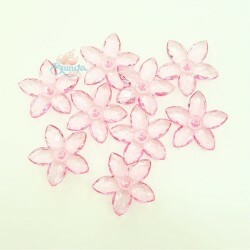 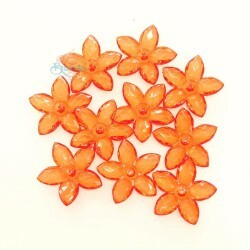 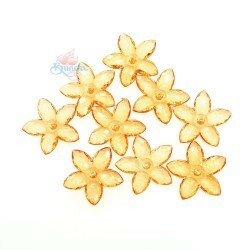 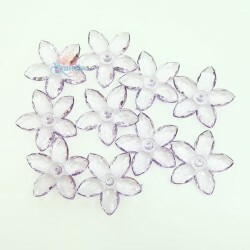 Acrylic Flower BeadItem Code : #2752-546Size : 3cmQuantity : 20gram/pack (20pcs - 23pcs)DETAILSIt is..
Acrylic Flower BeadItem Code : #2752-559Size : 3cmQuantity : 20gram/pack (20pcs - 23pcs)DETAILSIt is..
Acrylic Flower BeadItem Code : #2752-519Size : 3cmQuantity : 20gram/pack (20pcs - 23pcs)DETAILSIt is..
Acrylic Flower BeadItem Code : #2752-516Size : 3cmQuantity : 20gram/pack (20pcs - 23pcs)DETAILSIt is..
Acrylic Flower BeadItem Code : #2752-WHTSize : 3cmQuantity : 20gram/pack (20pcs - 23pcs)DETAILSIt is..
Acrylic Flower BeadItem Code : #2752-504Size : 3cmQuantity : 20gram/pack (20pcs - 23pcs)DETAILSIt is..
Acrylic Transparent Flower BeadItem Code : #2809-508Size : 3.2cmQuantity : 20gram/pack (8pcs - 10pcs..
Acrylic Transparent Flower BeadItem Code : #2809-536Size : 3.2cmQuantity : 20gram/pack (8pcs - 10pcs..
Acrylic Transparent Flower BeadItem Code : #2809-502Size : 3.2cmQuantity : 20gram/pack (8pcs - 10pcs..
Acrylic Transparent Flower BeadItem Code : #2809-526Size : 3.2cmQuantity : 20gram/pack (8pcs - 10pcs..
Acrylic Transparent Flower BeadItem Code : #2809-507Size : 3.2cmQuantity : 20gram/pack (8pcs - 10pcs..
Acrylic Transparent Flower BeadItem Code : #2809-513Size : 3.2cmQuantity : 20gram/pack (8pcs - 10pcs..
Acrylic Transparent Flower BeadItem Code : #2809-553Size : 3.2cmQuantity : 20gram/pack (8pcs - 10pcs..
Acrylic Transparent Flower BeadItem Code : #2809-528Size : 3.2cmQuantity : 20gram/pack (8pcs - 10pcs..
Acrylic Transparent Flower BeadItem Code : #2809-523Size : 3.2cmQuantity : 20gram/pack (8pcs - 10pcs..
Acrylic Transparent Flower BeadItem Code : #2809-519Size : 3.2cmQuantity : 20gram/pack (8pcs - 10pcs..
Acrylic Transparent Flower BeadItem Code : #2809-558Size : 3.2cmQuantity : 20gram/pack (8pcs - 10pcs..
Acrylic Transparent Flower BeadItem Code : #2809-501Size : 3.2cmQuantity : 20gram/pack (8pcs - 10pcs..
Acrylic Transparent Flower BeadItem Code : #2809-504Size : 3.2cmQuantity : 20gram/pack (8pcs - 10pcs.. 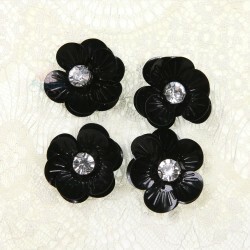 Shell Sequin Diamond FlowerItem Code : SSDF3027-580Color : BlackWide : 4.5cmQuantity : 4pcs / 1packD.. 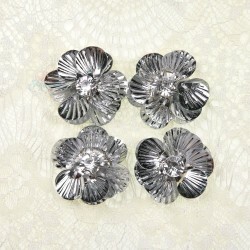 Shell Sequin Diamond FlowerItem Code : SSDF3027-503Color : CreamWide : 4.5cmQuantity : 4pcs / 1packD.. 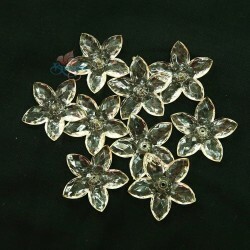 Shell Sequin Diamond FlowerItem Code : SSDF3027-IRColor : IridescentWide : 4.5cmQuantity : 4pcs.. 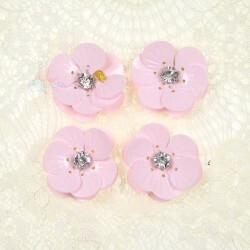 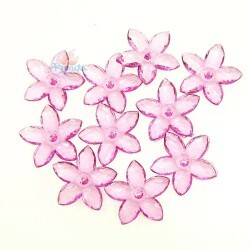 Shell Sequin Diamond FlowerItem Code : SSDF3027-513Color : Light PinkWide : 4.5cmQuantity : 4pcs / 1.. 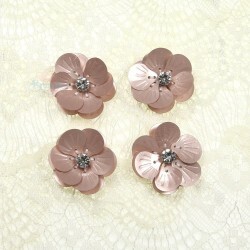 Shell Sequin Diamond FlowerItem Code : SSDF3027-RGColor : Rose GoldWide : 4.5cmQuantity : 4pcs / 1pa.. 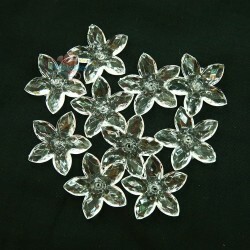 Shell Sequin Diamond FlowerItem Code : SSDF3027-SILColor : SilverWide : 4.5cmQuantity : 4pcs / 1pack.. 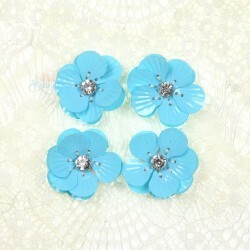 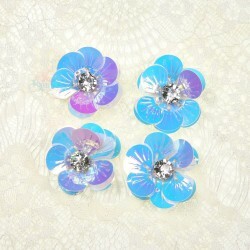 Shell Sequin Diamond FlowerItem Code : SSDF3027-547Color : Sky BlueWide : 4.5cmQuantity : 4pcs / 1pa.. 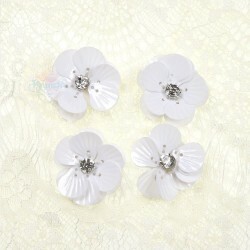 Shell Sequin Diamond FlowerItem Code : SSDF3027-501Color : WhiteWide : 4.5cmQuantity : 4pcs / 1packD..